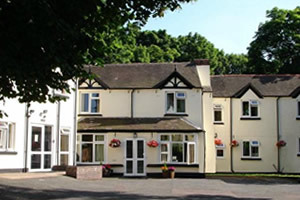 Birkdale Residential Care Home and Dementia Centre is located in Oakengates, Telford. Where we cater for the needs of people with or without Dementia. Owned by Gordon Nuttall who is dedicated to improving the lives of older people but managed by Fran Louise who has worked within the care industry for over 30 years, working her way through the ranks and is currently undertaking her NVQ level 7 in Strategic Management which is set to complete in the next few months. 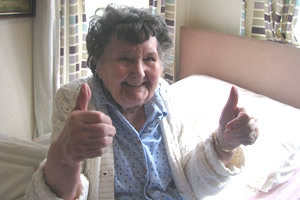 Led by Fran and supported by her caring and compassionate staff, the team here at Birkdale understand that many older people are anxious at the prospect of moving into a Residential Care Home; this anxiety is often shared with their families and loved ones. The health and wellbeing of the Residents at Birkdale is paramount and this is underpinned by the quality of staff and the significant on-going investment in staff training provided, also staff are encouraged to upskill and improve there knowledge. A new venture for Fran is the opening of our Day Centre, only with a difference. 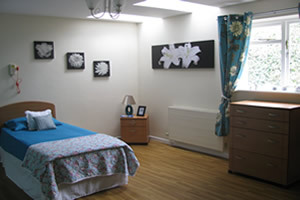 The Centre is open 7 days a week with hours flexible to suit the needs of the person requiring care. Helping the Community is a big passion for Fran and to date she has took on a Mens's group, Ladies group and a Family support group (see EVENTS for more details.